Once you’ve watched your favorites on an LG OLED TV, every other flat screen just looks flat. 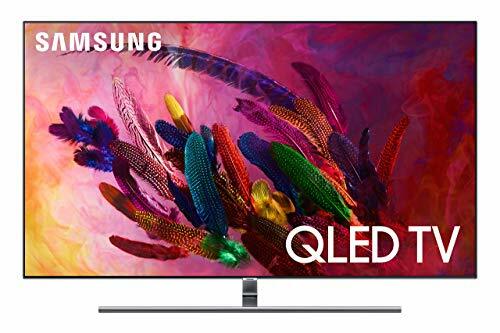 Movies, shows, sports, gaming — OLED displays it all in a new light, bringing out richness in all colors and uncovering what was once hidden in crisp, clear detail. 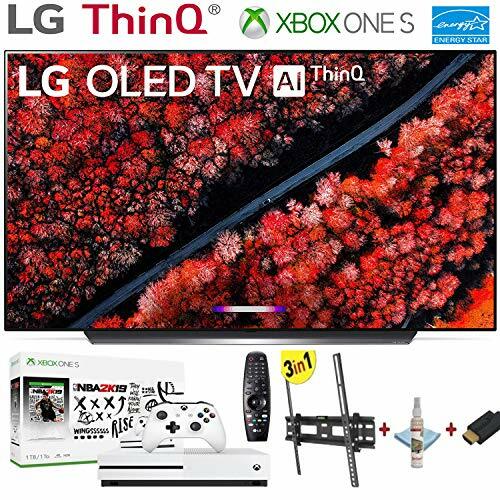 Perfect black and infinite contrast reveal shadow detail in the darkest scene, while picture and sound benefit from LG’s most powerful 4K processor, α9 Gen 2 intelligent processor, enhances everything you watch. 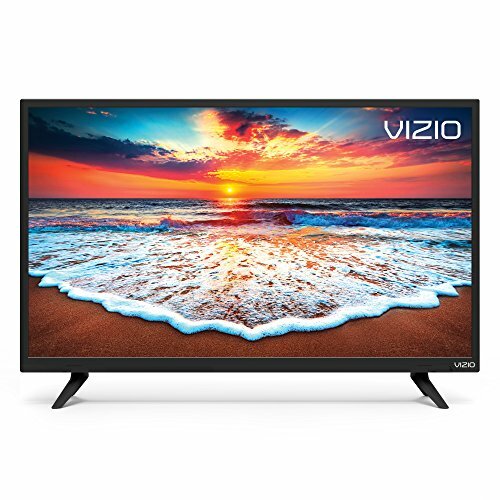 Picture and sound are elevated with premium Dolby Vision and Dolby Atmos. 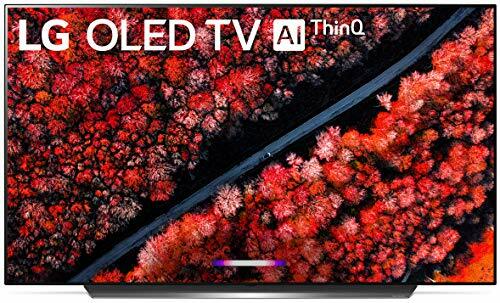 This LG AI TV is the world’s most intelligent TV with LG ThinQ AI and the voice control of the Google Assistant* and Alexa** built-in. *Service limited to certain languages. Some features require 3rd party service subscriptions. **Available via firmware update later in 2019.